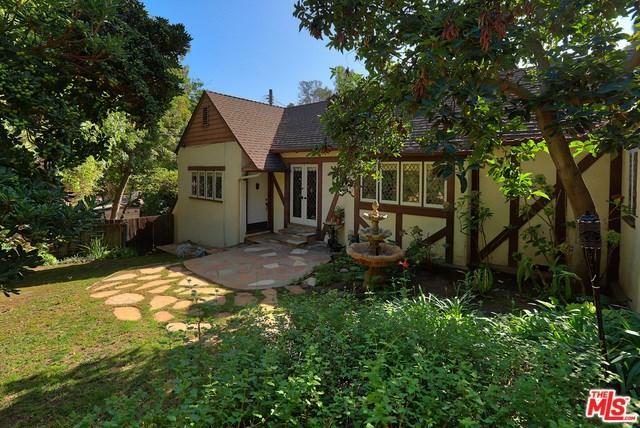 Originally built in 1932, this charming well-maintained Tudor style home is located on a private cul-de-sac in Laurel Canyon's enchanting Bungalow Land surrounded by nature. 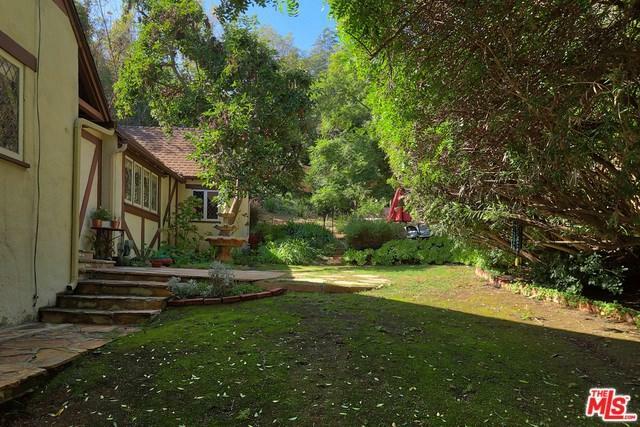 Set on a gentle upslope lot with Canyon views and privacy. Features include - hardwood floors throughout, a comfortable living room with colored stained glass windows and a fireplace, professional baker and chef custom kitchen with breakfast bar, two bedrooms & one and a half well appointed bathrooms and skylights in master bath. Well-built closet shelving systems, central heat & air, washer/dryer inside and one car garage. 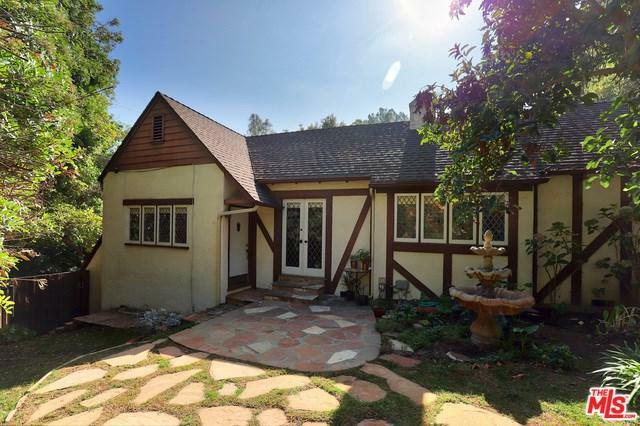 Enjoy canyon living, good yard space for gardening and 2 patio spaces for entertaining. 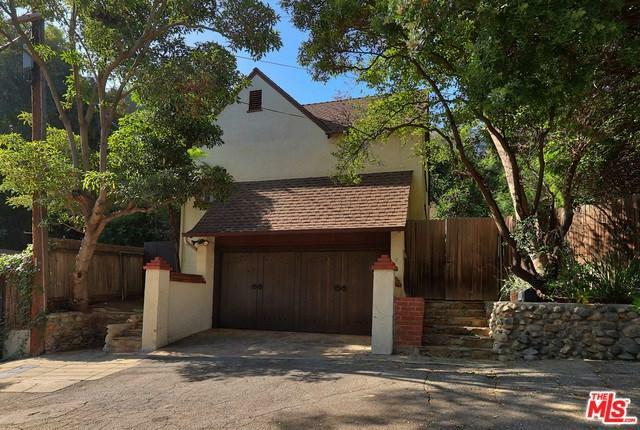 Gated property with controlled access and outdoor fountain. Good storage. Close proximity to the Sunset Strip, Beverly Hills, Hollywood & Highland, the Grove, Ventura Blvd., Burbank Airport, major studios and the 101 Freeway.